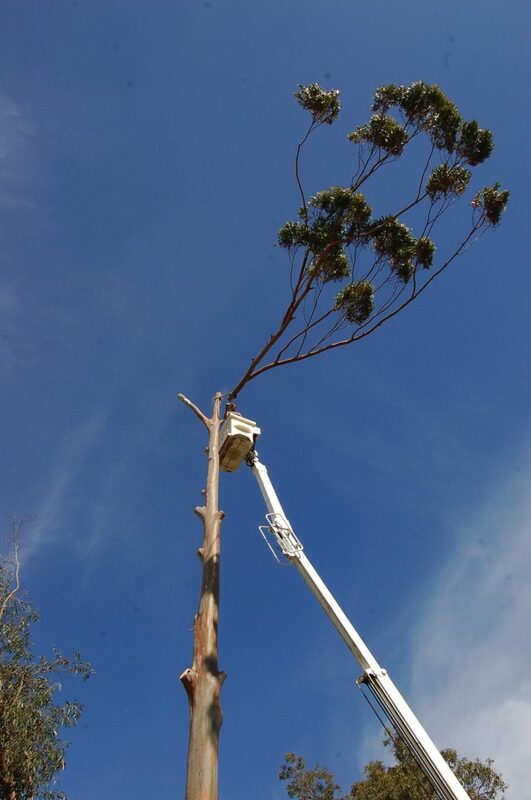 At Assured Tree Services, our team of highly qualified and experienced arborists and tree surgeons have the skills to perform an extensive range of tree services. 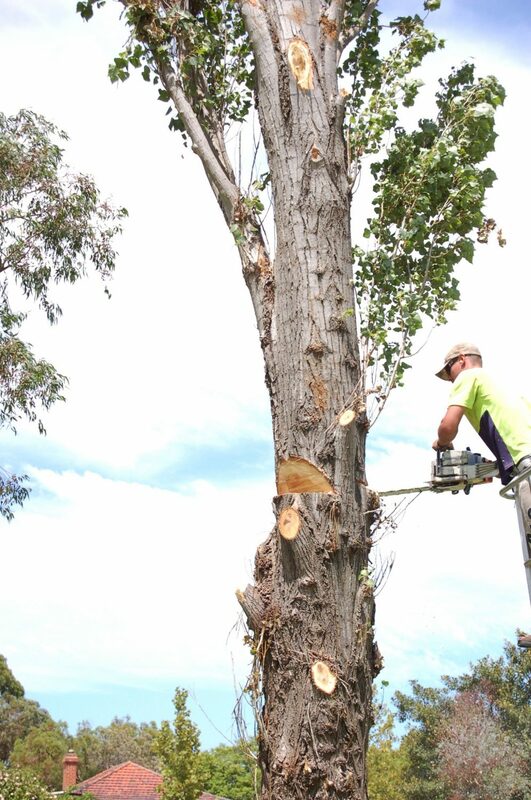 We specialise in the management, health, and safety of a large range of trees and shrubs in the metropolitan area from tree pruning, palm removal and tree stump services, to shaping and thinning trees, plants and shrubs. 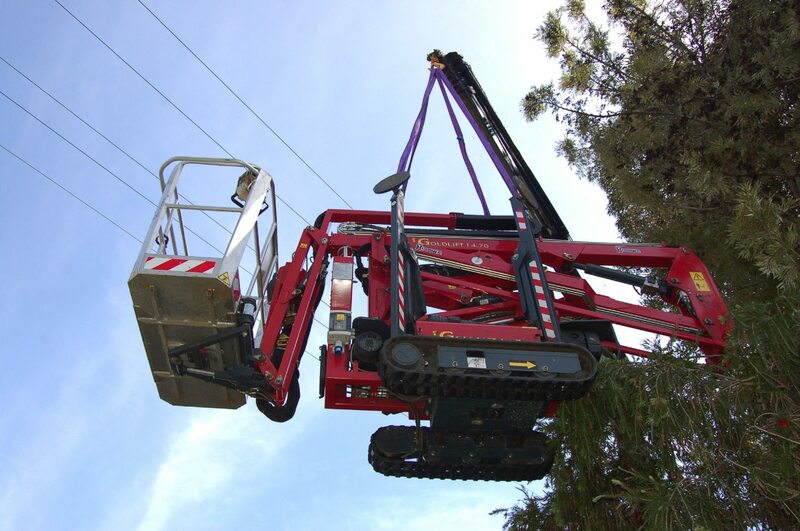 Our large range of specialist equipment allows us to assist you with any type of tree management in Perth. 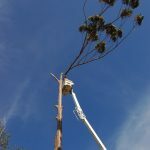 From tree pruning and tree or stump removal to powerline clearances and emergency services, we have the right equipment for the job. 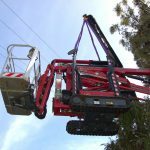 We are able to climb difficult and dangerous trees, as well as difficult-to-access trees with our Narrow Access state-of-the-art Zeus Spiderlift. 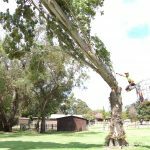 It can fit through a side gate, only requiring a 780mm width and can go to a working height of 18m – perfect for palms in your backyard. 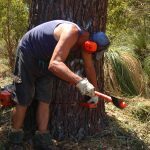 Many aspects of our work can be very dangerous so we implement an extensive Occupational Health & Safety program to ensure our workplace environments are free from any hazards or risks to any of our staff, clients and the general public. 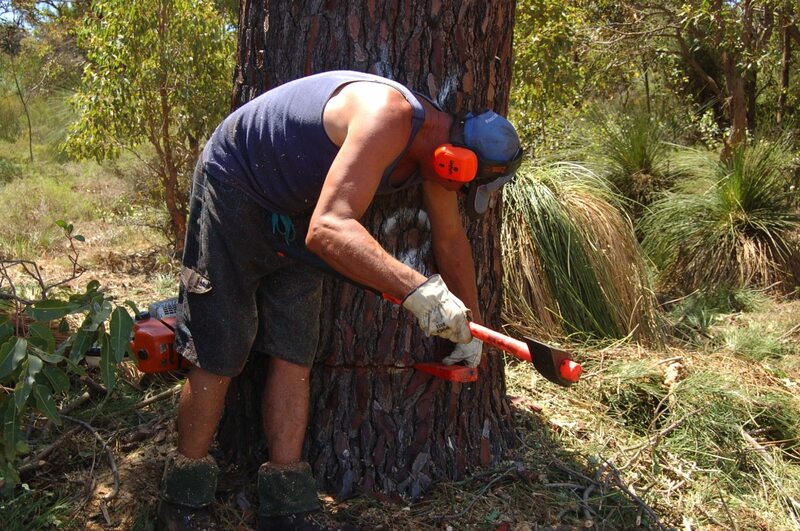 A high standard of safety is always maintained. 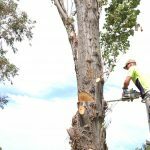 Our team possesses qualifications in chainsaw use, elevated work platforms, climbing and arboriculture, as well as certifications to undertake High and Low Voltage powerline and houseline clearances as per Western Power specifications. 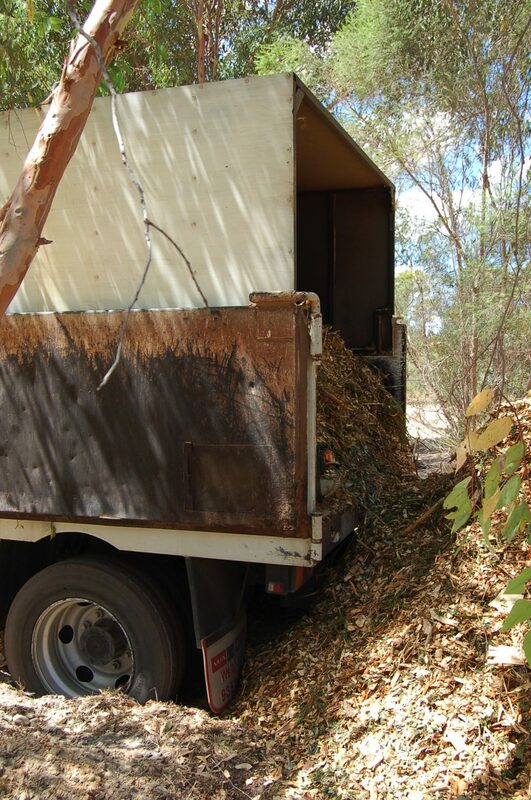 At Assured Tree Services, we pride ourselves on exceptional customer service. 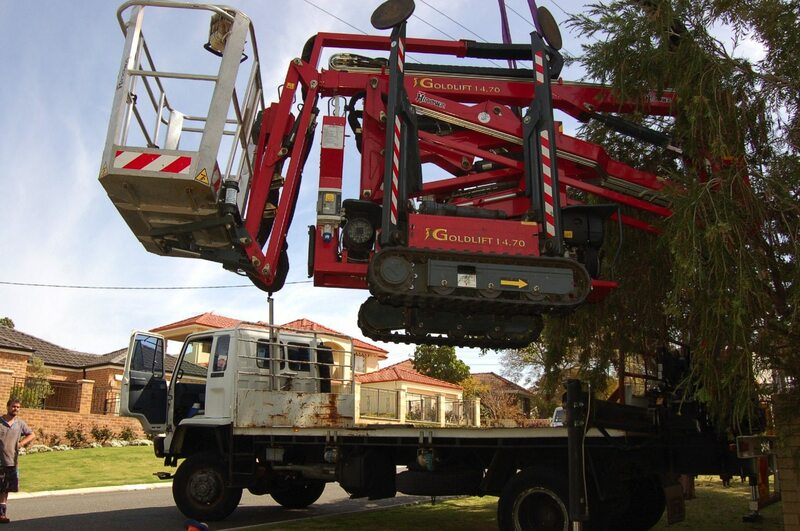 We ensure all our clients’ needs are dealt with promptly. 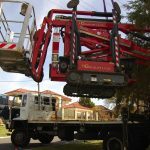 Our competitive pricing does not mean you have to compromise on the level of service you receive, as all our work is completed to a high standard of workmanship. 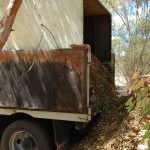 We provide you with an obligation FREE quote and the owner, Steve Merks, can meet you onsite to quote directly or, if you are unable to be home, he can go to your property and assess work required based on your request over the phone or online and will leave your quote in your letterbox or email/fax/phone you as required. 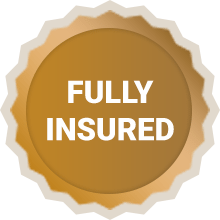 Our insurances are comprehensive and exceed industry standards. 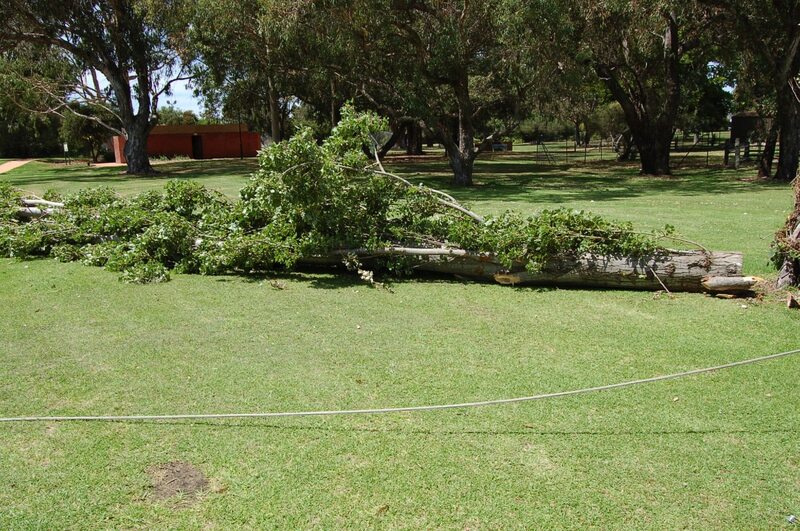 We are fully insured for any property damage, whether yours or your neighbours. 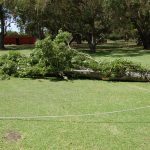 You can have peace of mind that in the unlikely situation that there is any unforeseen damages or injuries, our insurances will ensure your property is covered. 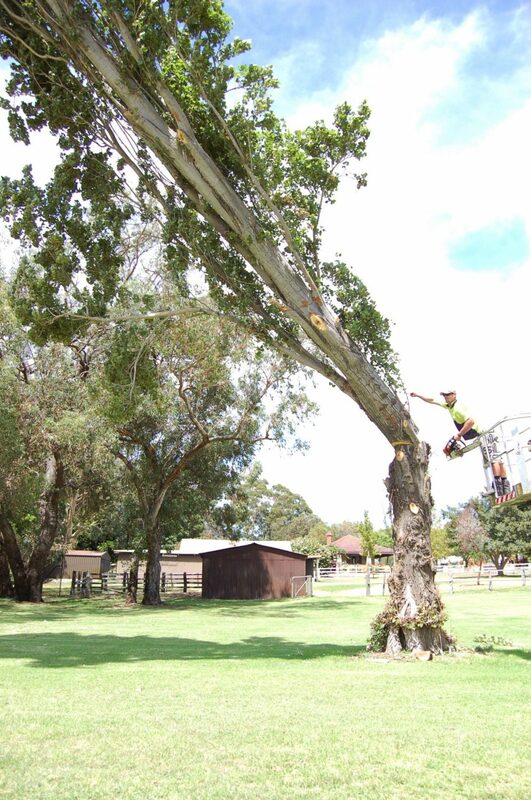 For more information regarding our Arborist Services in Perth, call Steve on 0417 938 353 or contact us today for a free quote.